Your jewelry is as special as you are. But not all jewelry insurers recognize this, which is why Jewelers Mutual Insurance Company stands apart from the rest. They offer jewelry insurance not only to protect your bank account, but your precious memories. Imagine being halfway across the world and losing your engagement ring. How wonderful to have the peace of mind that your policy with Jewelers Mutual offers worldwide coverage for loss, damage, theft, and mysterious disappearance of your jewelry pieces. They answer every call personally, so you’ll have a real person on the other end helping you navigate through this stressful experience. Most jewelry insurers require you to use their own jeweler, but Jewelers Mutual allows you to use the jeweler of your choice to replace your piece. 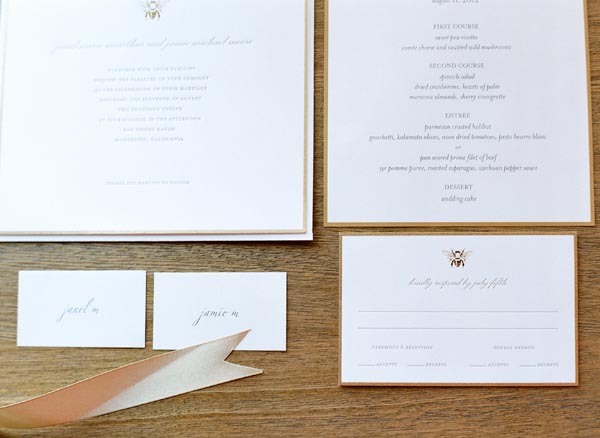 Their expertise and knowledge in jewelry and jewelry insurance spans over 100 years. Most traditional insurance companies offer riders or add-on policies for jewelry, but Jewelers Mutual has specialized in insuring jewelry since 1913. Protect the cherished memories your jewelry represents. 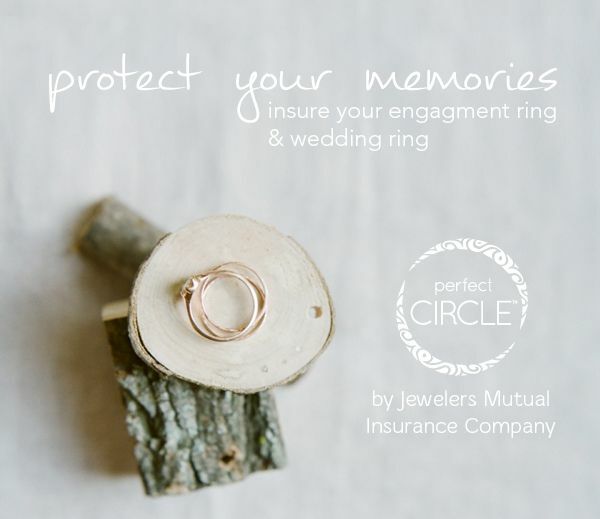 Insure your engagement ring and wedding ring with Perfect Circle Insurance from Jewelers Mutual.